so what is with the death of spiderman promotion stuff I keep seeing? 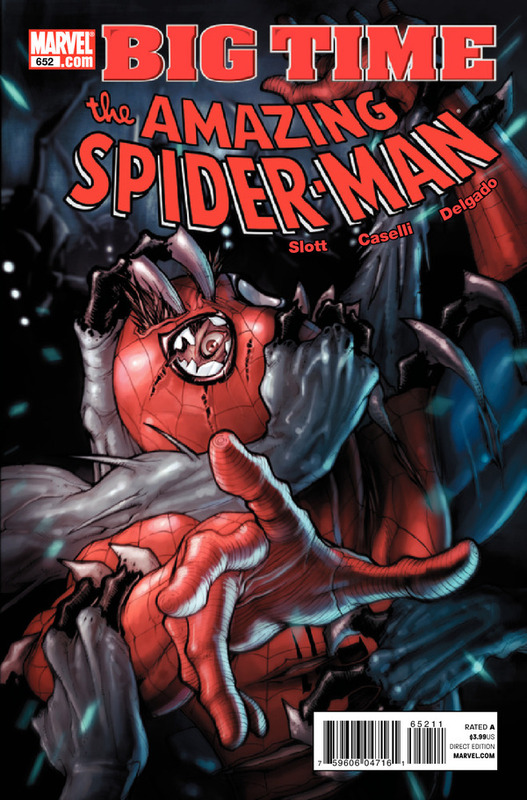 The Death of Spider-Man stuff is for the Ultimate Spider-Man book. 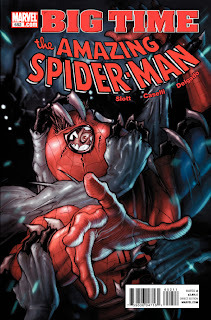 I love Spidey, but have yet to check out Ultimate Spidey. At this point I am so far behind I just don't want to buy the books to catch-up. Plus, I enjoy the main Marvel universe more, anyway.